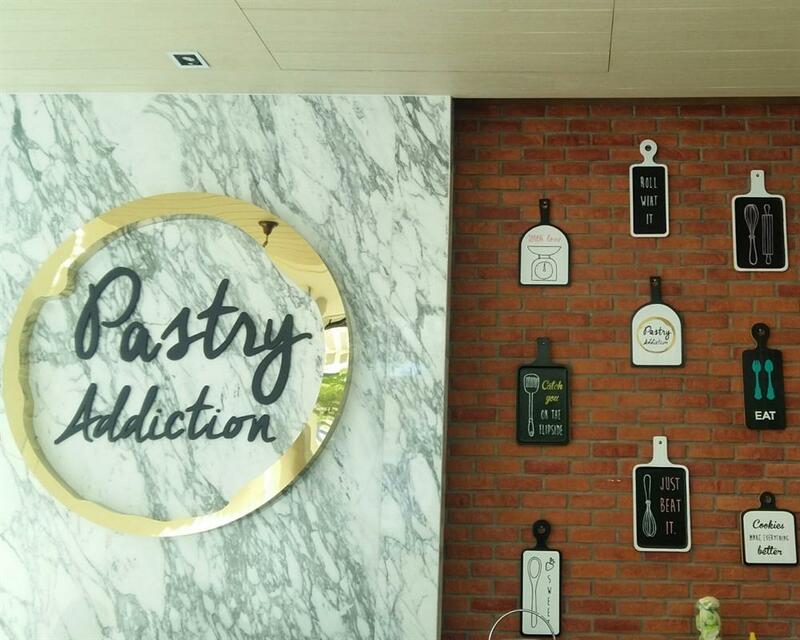 Pastry Addiction restaurant is the best choice of delicious pastries, cakes, chocolates and English High Tea in Pattaya. 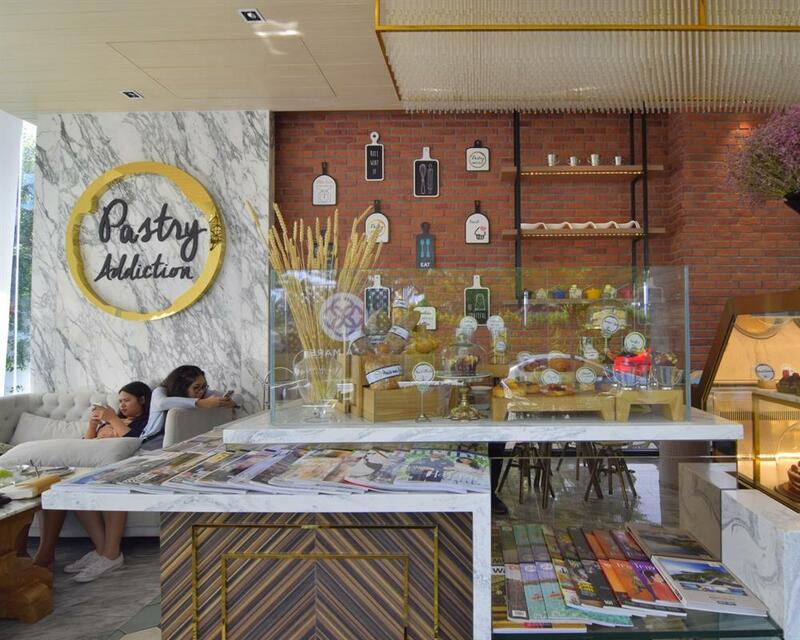 Pastry Addiction is a delightful place for patrons with a sweet tooth. 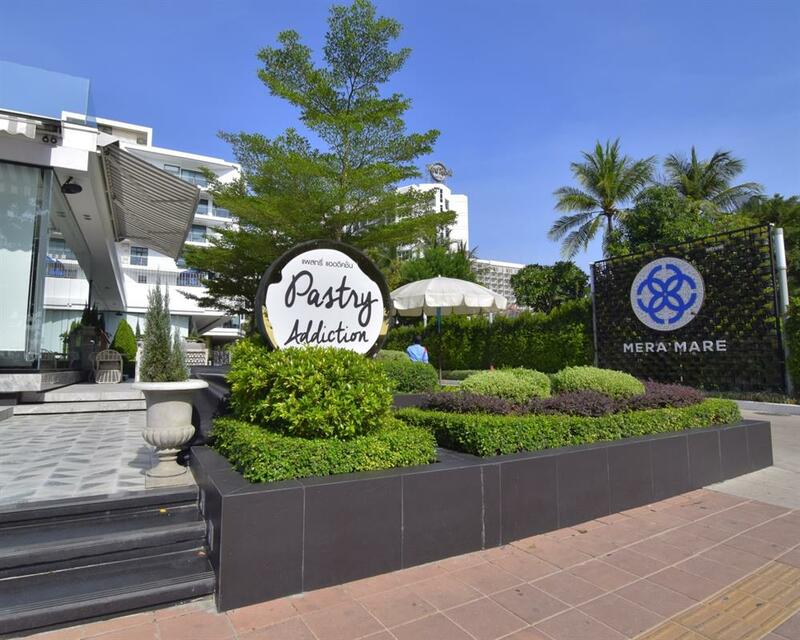 Together with its laid-back atmosphere, this beachfront dessert cafe offers best choices of delicious pastries, cakes, chocolates, ice creams and breads in Pattaya. 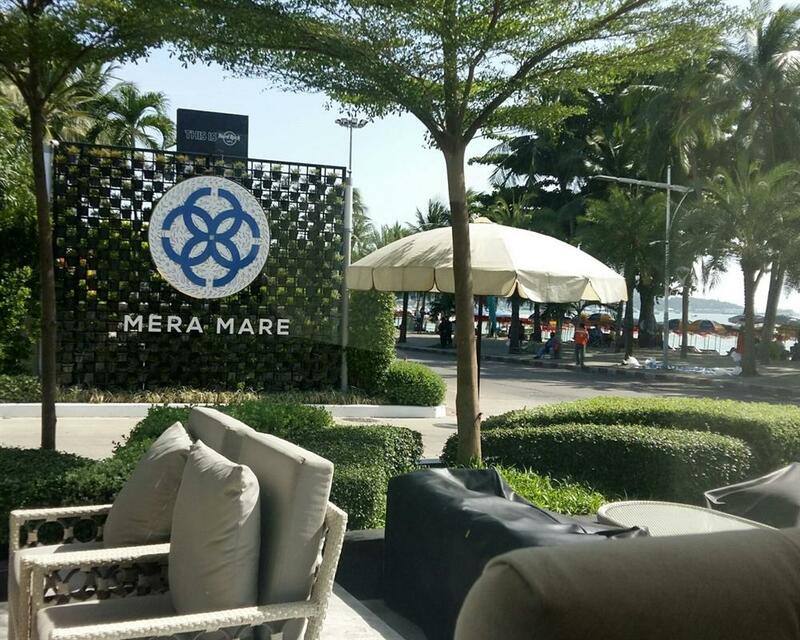 Located in Mera Mare Hotel, the place is just like other designer cafes. 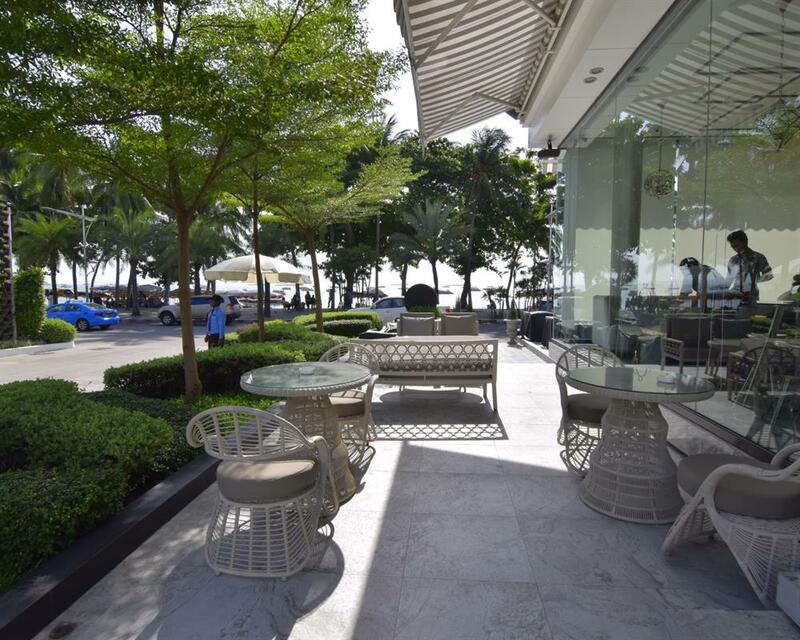 But why don’t you make the most of Pattaya weather and enjoy sipping coffee al fresco. 1) Sandwiches : Strawberry and Cream Cheese Sandwich Seafood Cocktail Sandwich On Rye Bread Honey Roasted Ham Sandwich Parma Ham - Wrapped Shrimp with Orange Sauce. 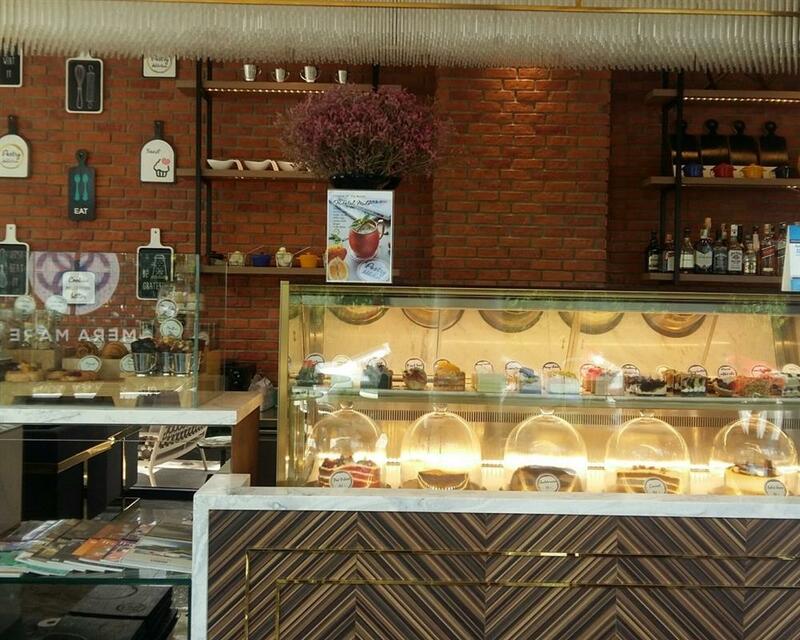 2) Pastries and Sweets : Coconut Cream Cake, Macaroon, Fresh Fruit Tart, Chocolate Eclair. 3) Scones : Classic Scones and Jam, Mascarpone Cream. 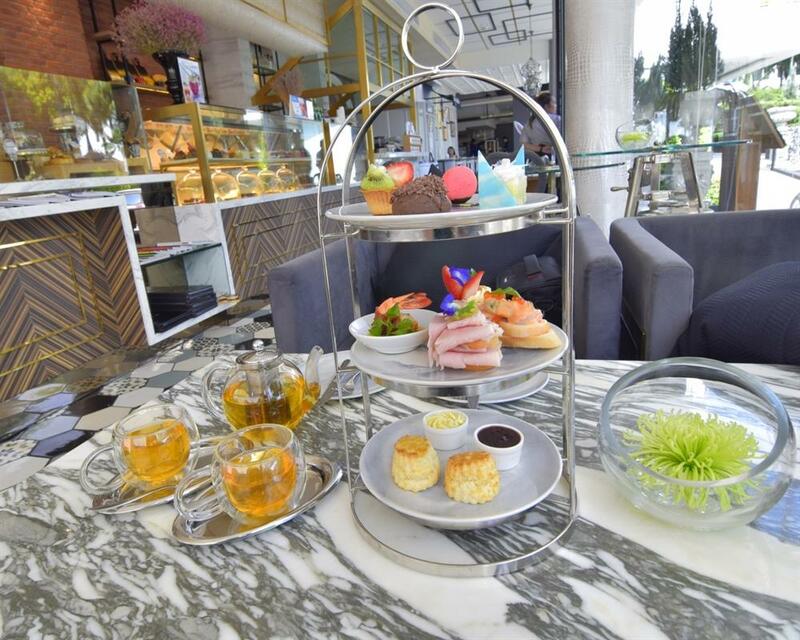 4) Heaven and Earth, Green Leaf, Hight-Grown, Ceylon, Jasmine Gold, Fancy Sencha, English Breakfast. 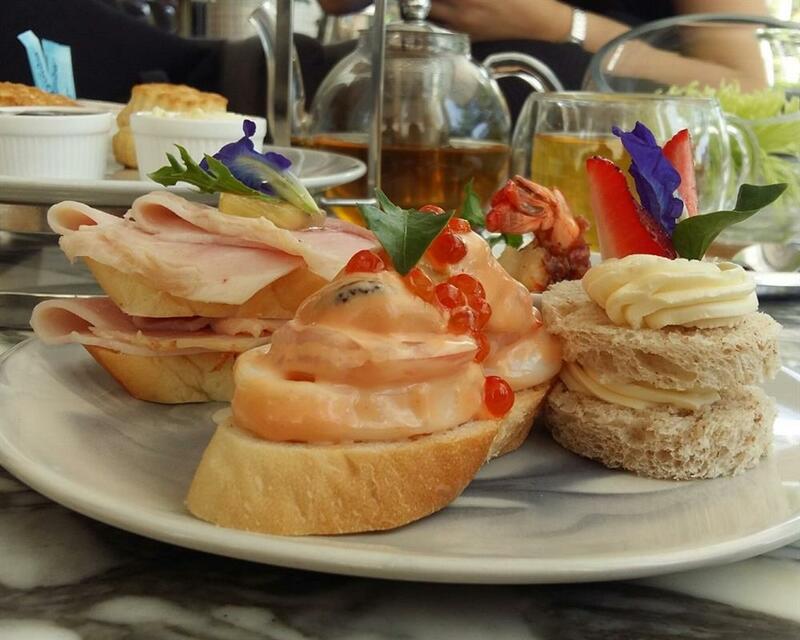 1) Sandwiches : Melon and Par-ma Ham, Smoked Salmon on Brioche and Salmon Roe, Tuna Sandwiches on Multi-Grain, Gourmet Roast Beef Sandwich. 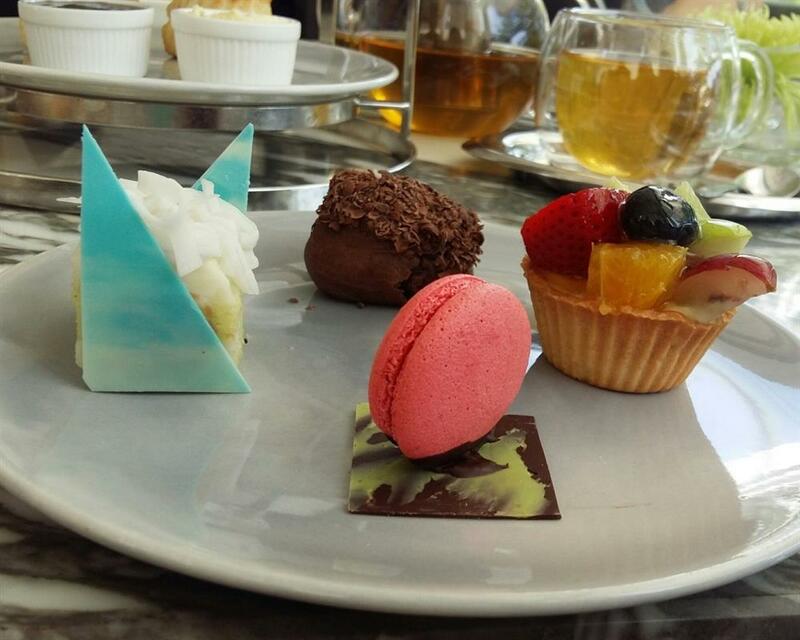 2) Pastries and Sweets : Caramelized Apple Mille Feuiile, Dark Chocolate Truffles, Sof Green Tea Cake, Raspberry Creme Brulle. 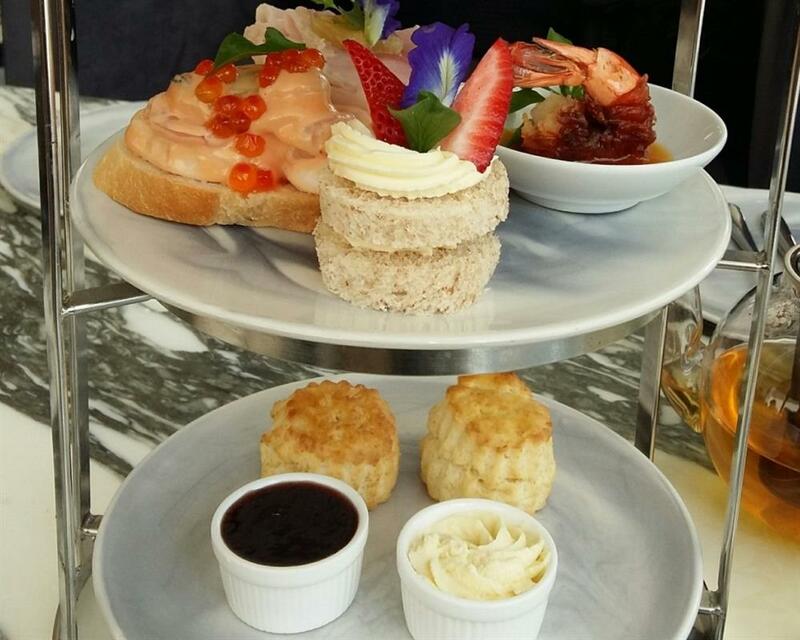 3) Scones ; Classic Scones and Jam, Mascarpone Cream. 4) Coffee OR Tea Green Keemum Leaf or Peach Blossom or Strawberry Fields Fruity Sencha , Dung Ti Oolong or Assam Earl Grey. Afternoon Tea Set for 2 pax. 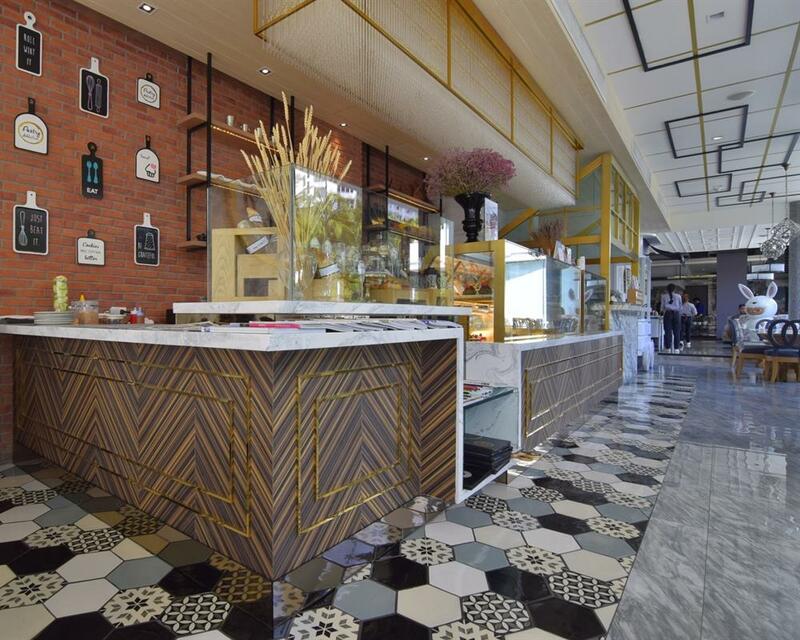 You can choose 1 set only: set A or set B SET A 1) Sandwiches : Melon and Par-ma Ham, Smoked Salmon on Brioche and Salmon Roe, Tuna Sandwiches on Multi-Grain, Gourmet Roast Beef Sandwich. 2) Pastries and Sweets : Caramelized Apple Mille Feuiile, Dark Chocolate Truffles, Sof Green Tea Cake, Raspberry Creme Brulle. 3) Scones ; Classic Scones and Jam, Mascarpone Cream. 4) Coffee OR Tea Green Keemum Leaf or Peach Blossom or Strawberry Fields Fruity Sencha , Dung Ti Oolong or Assam Earl Grey. SET B 1) Sandwiches : Strawberry and Cream Cheese Sandwich Seafood Cocktail Sandwich On Rye Bread Honey Roasted Ham Sandwich Parma Ham - Wrapped Shrimp with Orange Sauce. 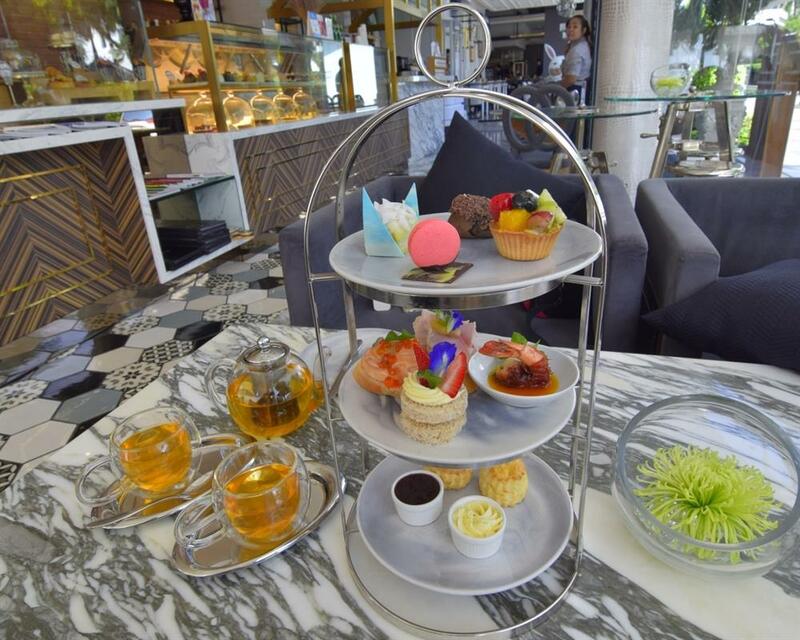 2) Pastries and Sweets : Coconut Cream Cake, Macaroon, Fresh Fruit Tart, Chocolate Eclair. 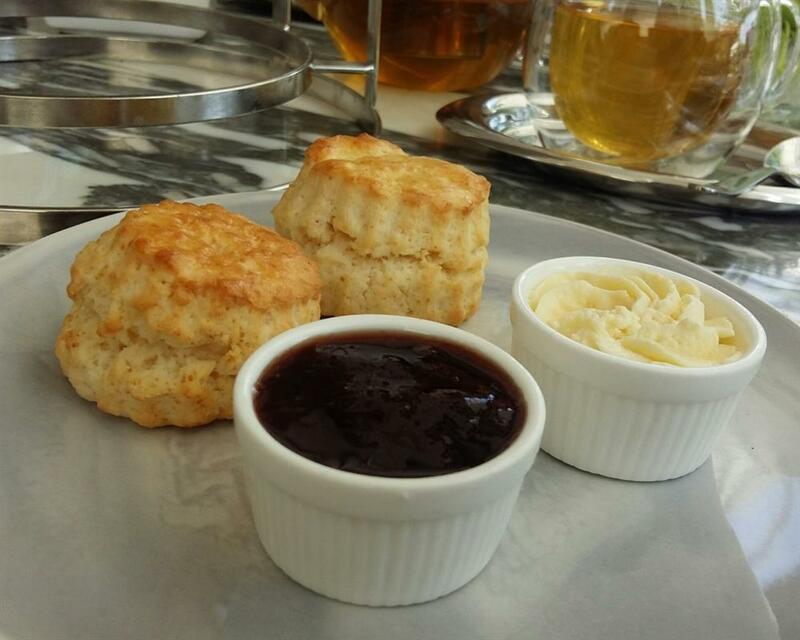 3) Scones : Classic Scones and Jam, Mascarpone Cream. 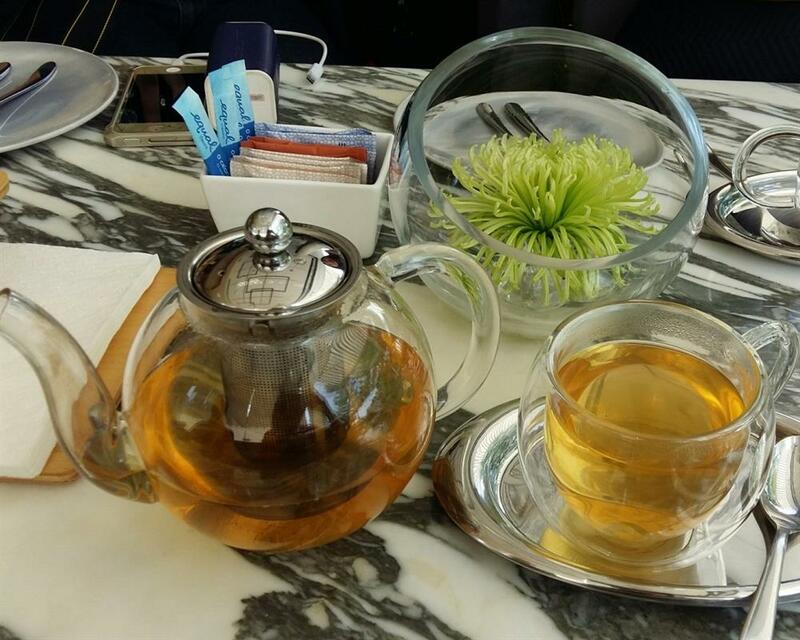 4) Heaven and Earth, Green Leaf, Hight-Grown, Ceylon, Jasmine Gold, Fancy Sencha, English Breakfast. 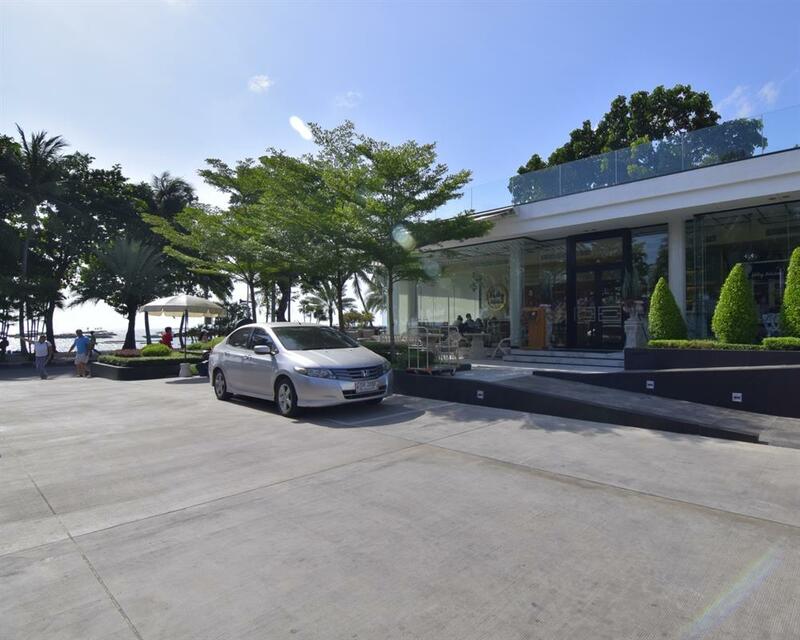 Open daily from 09:00 – 23:00 hrs. In any case of your booking isn't matched with reality when you show upfront (such as the quantity of people and etc), you are responsible to pay the additional charge upfront the show/tour. Tapoma.com reserves the right to non-refund if the booking is mistaken reserved by guest.